This event is FREE & Open to the public. Interested in presenting a Skill Share of your own in 2019 E-mail QWxhbmFoIHwgYmFsdGltb3JlICEgaW1wYWN0aHViICEgbmV0 with the subject line (Skill Share). 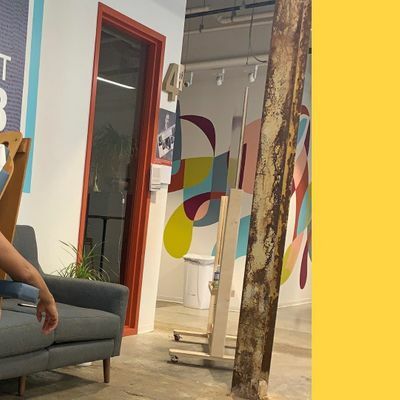 Did you know that Impact Hub Baltimore is a community of entrepreneurs, activists, creatives, and professionals to take collaborative action and drive positive change in Baltimore and beyond! Want to become a member? Click here for more details or E-mail Sm9lIHwgYmFsdGltb3JlICEgaW1wYWN0aHViICEgbmV0 for more information. See you at Impact Hub Baltimore. 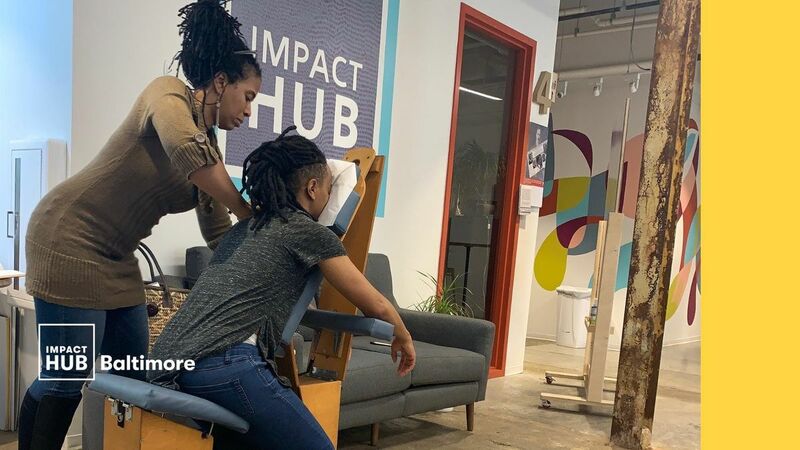 Who is part of our Impact Hub community? What are they working on? What have we done to support their growth and impact?